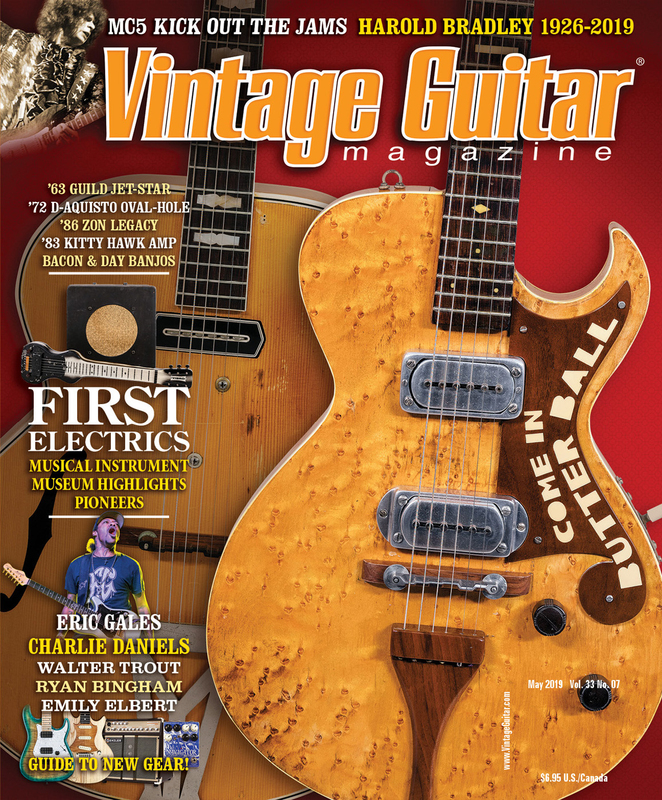 Vintage Guitar magazine is proud to support these organizations and their amazing work through monetary and in-kind donations. Josie Alise Greenwood — grandniece of VG Founder/Publisher Alan Greenwood and the daughter of VG webmaster Joe Greenwood, lost her battle with leukemia in ’07 at the age of 3. 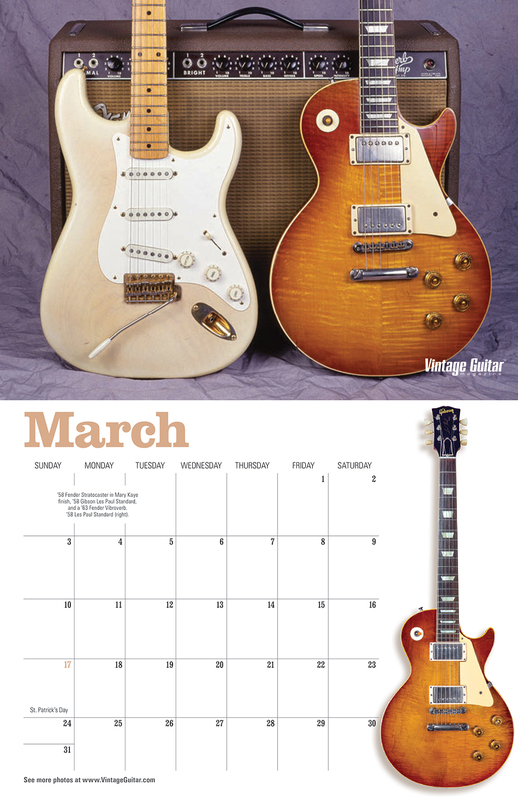 Visit www.vintageguitar.com/team-josie for an in-depth look at how VG fundraises each year! JosiesHope.org was created and is maintained by her family, as a multi-purpose gathering place for sharing Josie’s story, creating awareness about childhood cancer, and raising funds in the fight against cancer. 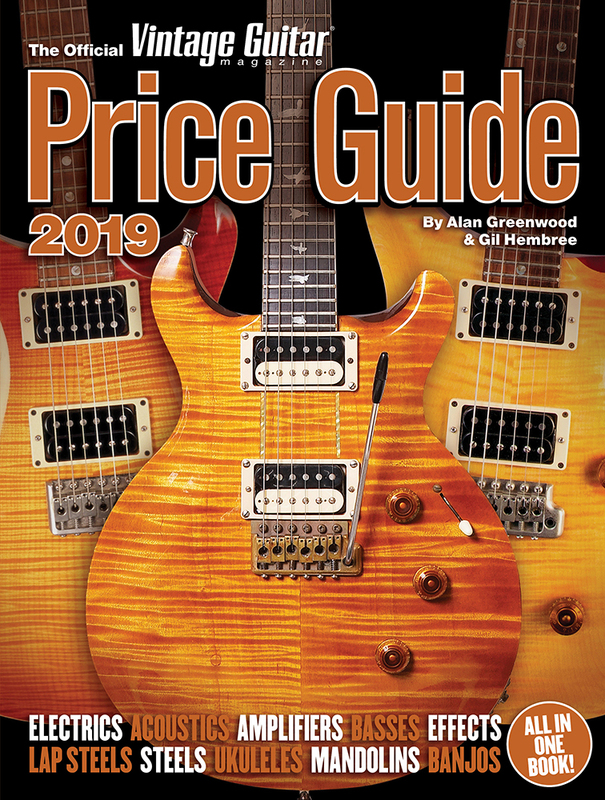 Guitars for Vets is a 501(c)3 non-profit organization founded in Wilwaukee, Wisconsin in 2007. They currently operate more than 60 chapters in 30 states with the assistance of over 200 volunteers nationwide. 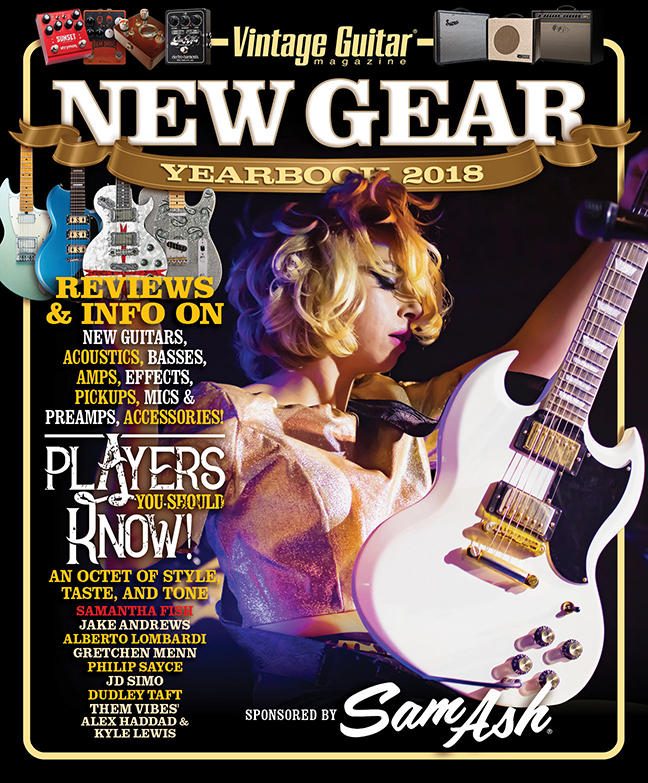 Over the past seven years, Guitars for Vets has refined a guitar instruction program aimed at providing veterans struggling with physical injuries, PTSD and other emotional distress a unique supportive program. G4V pursues its mission to share the healing power of music by providing free guitar instruction, a new acoustic guitar and a guitar accessory kit in a structured program run by volunteers, primarily thought the Department of Veterans Affairs facilities and community-based medical centers. The Anne Carlsen Center offers a rich tradition of educational, residential, therapeutic, evaluation, and community-based services. Their individualized services include care for individuals — and families — of all ages with cerebral palsy; orthopedic, vision and hearing disabilities; autism, pervasive, and other behavior disorders; and other medical acuities. The MSA United Way is addressing the needs of the Bismarck, Mandan community with results driven solutions that aim to provide permanent change. 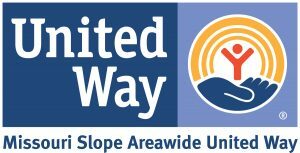 MSA United Way currently supports 33 local nonprofit agencies and 66 community programs. The James Burton Foundation supports music education for those in need through guitar donations and music instruction to schools, hospitals, and community service organizations. Rock Your Speech uses songs and lyric videos to build language skills in children with autism. Listen to the music, and you’ll hear useful phrases and sounds, such as “I’m hungry,” “What’s your name” or “I don’t feel good.” Repetition techniques teach language simply and literally, and since it’s truly rock and roll, the music appeals to all ages. Watch a lyric video, and you’ll see how words and images work in tandem to reinforce language skills and show the mechanics of speech sounds. 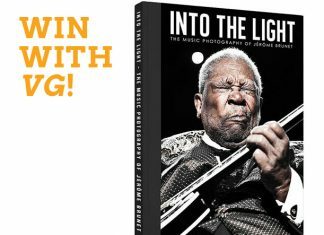 The D’Addario Foundation is a unique non-profit grant-making organization providing monetary and product support to high-quality sustainable music instruction programs on the frontline to improve access to music education. They support programs that bring music back into communities and schools and get kids playing as early and as frequently as possible. The D’Addario Foundation believes in the transformative power of music and that mentoring and building communities through music can positively affect social change. Since 1970, FAMILY has been an anchor for area residents- a place where people are respectful and caring, and where the search for solutions is creative and tireless. FAMILY’s shelters, emergency food pantries, domestic violence services, court advocates, counseling and case management services, hotlines, and child care supports all work together to help people achieve the changes they seek. Save the Children believes every child deserves a future. In the United States and around the world, they give children a healthy start in life, the opportunity to learn and protection from harm. They do whatever it takes for children – every day and in times of crisis – transforming their lives and the future we share. 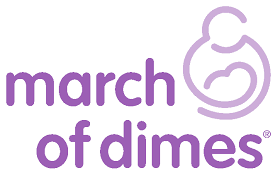 The March of Dimes has led the way to discover the genetic causes of birth defects, to promote newborn screening, and to educate medical professionals and the public about best practices for healthy pregnancy. They have supported research for surfactant therapy to treat respiratory distress and helped initiate the system of regional neonatal intensive care for premature and sick babies. 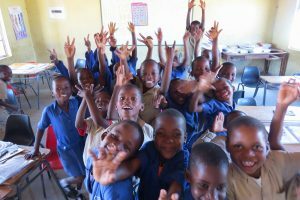 The LinksWay Foundation‘s purpose is to support community efforts in improving early childhood development, educational opportunities, and food security for vulnerable children and families. The State of North Dakota believes that children thrive best when sheltered, nurtured and loved by their natural, biological families. When that is not possible, the State strives to provide the “least restrictive” care, placing a child with members of his/her own family or a foster family. Additional out-of-home placements are available to the youth of North Dakota depending upon their needs. The spectrum of placements beyond the family structure, least restrictive to most restrictive, include: Foster Home, Residential Child Care Facility (RCCF) / Charles Hall Youth Services, Psychiatric Residential Treatment Facility (PRTF) or Correctional Facility. GuitarTown Kids is a public arts project of the Gibson Foundation, partnering with the T.J. Martell Foundation, to draw together the Los Angeles creative community to raise funds for pediatric cancer research at Children’s Hospital of Los Angeles. This initiative brings together musical artists, actors, celebrities and children paired with visual artists for the design and creation of 30 Gibson Guitars that are one-of-a-kind art pieces.